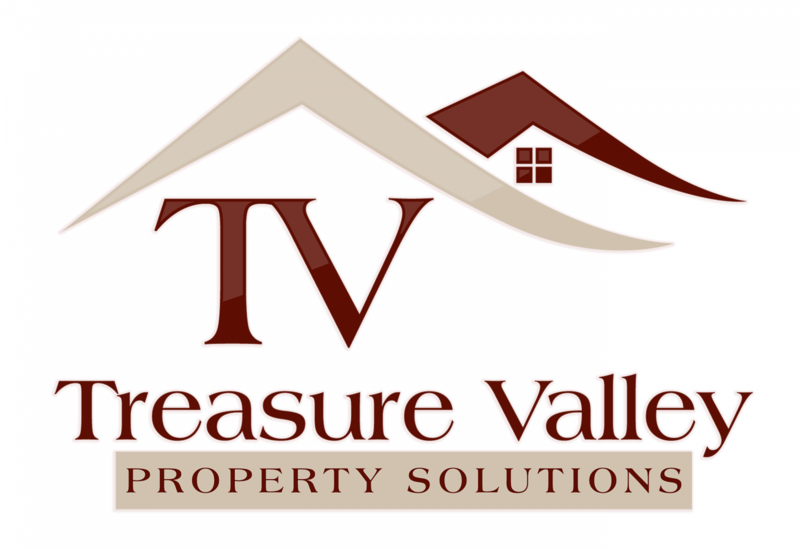 The Surprising Truth Of Being A Landlord In Boise - Treasure Valley Property Solutions, LLC. Problem is, it’s often much harder than people realize and you may find (as many landlords do) the surprising truth of being a landlord in Boise: You give up your personal life – no more private time, no more vacations, no more weekend getaways… all because you’re so busy as a landlord. Click here now and fill out the form or call our office at 208.287.5450 and we’ll make you a fair offer today.